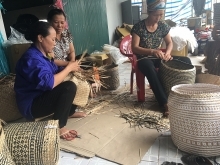 (VEN) - Industry promotion is contributing to improving the quality and value of rural industrial products in Ca Mau Province by prioritizing the application of advanced technology in production. 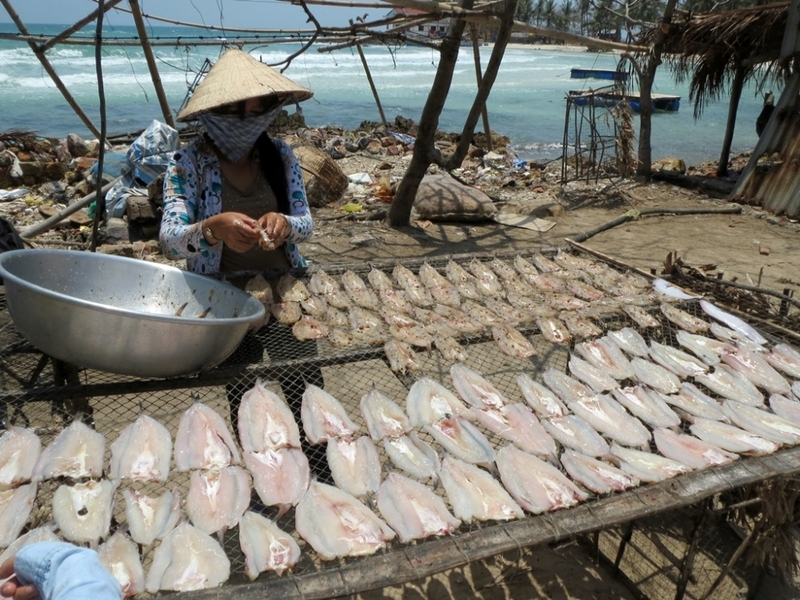 A Ca Mau Province Department of Industry and Trade representative said the province has gradually improved industry promotion policies to assist province-based enterprises efficiently. Industry promotion projects have improved in terms of size and quality to attract enterprises. The province’s Industry Promotion Center funded 24 projects at a total cost of more than VND1.7 billion in 2016, and 10 other projects at a total cost of VND617 million in the first half of 2017. The projects helped enterprises renovate technology, increase production output and improve product quality. For example, the center assisted the My Thuyen Company in buying a 120-tonne container for processed squid cold storage, thereby helping it reduce cold storage lease cost and increase revenues and profit. With the center’s assistance, the Cam Tinh production facility in Tran Van Thoi District’s Khanh Hung Commune invested almost VND300 million to expand its rice milling line, which has helped Cam Tinh create stable, high-quality products. 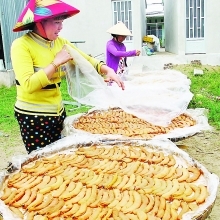 Most rural industrial production facilities in the province remain poor in competitiveness, size and connections with partners, requiring additional preferential state policies. They still hesitate to expand production scale and apply advanced technology, and instead mainly make products according to specific orders rather than also investing in creating new products in accordance with consumer tastes. A Ca Mau Province Department of Industry and Trade representative said the center is studying enterprises’ development demands and new technologies to assist them develop, improve competitiveness and overcome difficulties. The province will be improving industry promotion management and implementation processes, and promoting key and outstanding industries and products.